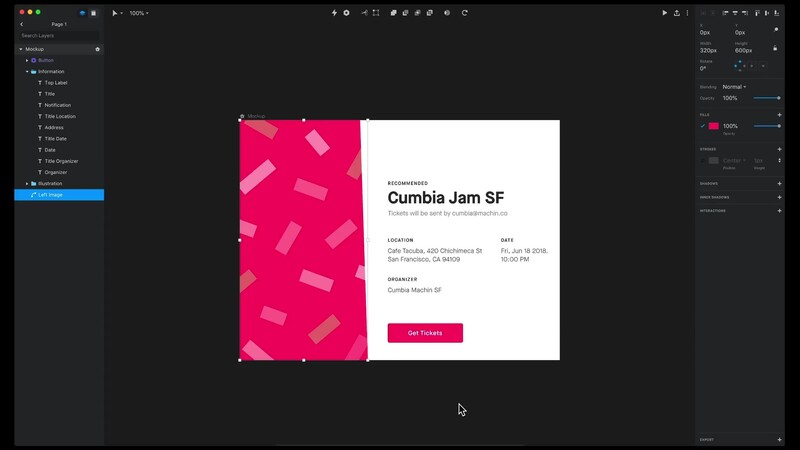 Make Studio the most powerful screen design tool for your team by customizing your design experience through the Studio Platform—the open platform that includes the Studio App Store and extensive assets library. Later in 2019, you’ll be able to access a public API (application programming interface) for Studio via the Studio Platform. Accessed from the icon ( ) at the bottom of the Studio canvas, the Studio App Store Beta is the place to grab the latest apps and integrations for Studio, so you can continually, conveniently enhance your digital design workflow. InVision is already working on Studio integrations with a number of staples in the product design industry.